Each year, the expatriate population of the Dominican Republic grows as foreigners discover the beauty and warmth of this diverse, colorful Caribbean country, the Dominican Republic. 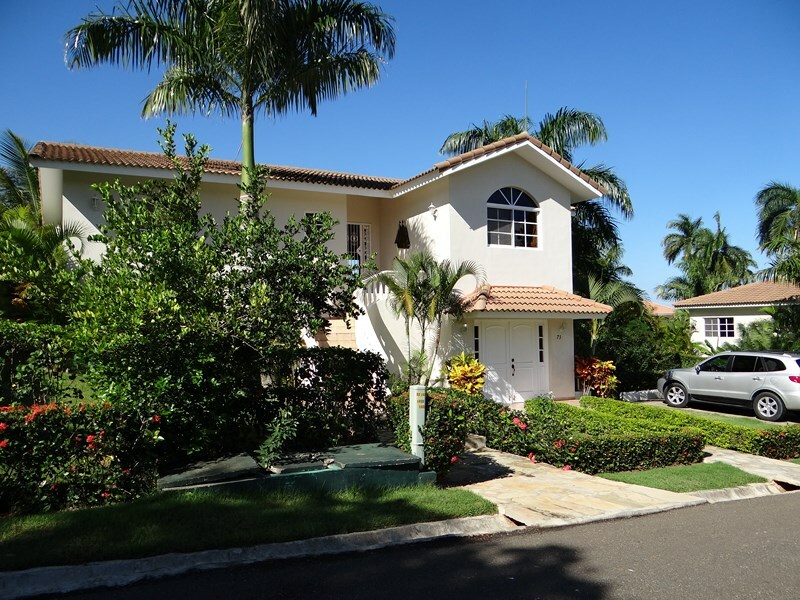 As a result, architects, planners, and builders have created a full range of options for the prospective home-buyer, from modest homes containing a bedroom or two too large, elegant Dominican Republic villas that cater to every imaginable whimsy. The brief agreed upon by those providing housing to persons wishing to retire in the Dominican Republic or raise a family in paradise is simple: the final product must take advantage of the spectacular climate, require little maintenance and provide the owner with a sense of “home”. 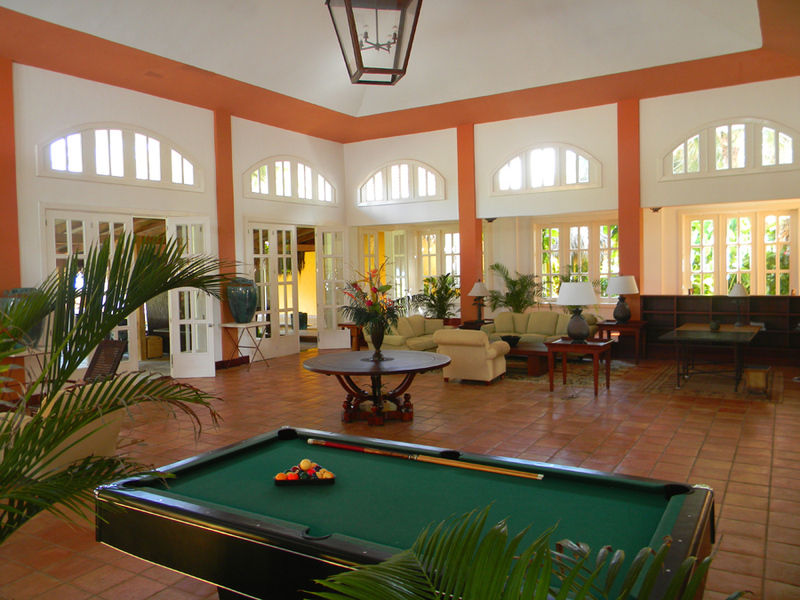 Dominican Republic Villas are to be found in many areas of the north coast. Beachfront villas with infinity-edge pools reflecting the sky are available up and down the coast from west of Puerto Plata to Sosua, from Cabarete to Cabrera and the charming villages of the Samana Peninsula, and from north to the south of Punta Cana and La Romana. Some perch behind the primary dune with sand and surf right outside the back door. Others rise from cliffs and give out onto the reefs just offshore and the deep water beyond where the humpback whales feed on December to early April. Browse our website to get an idea. 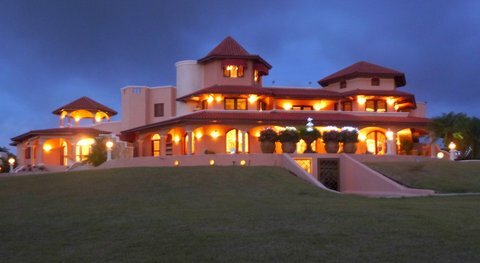 For those preferring the hills and their cool night breezes, Dominican Republic villas of all types and sizes are available on the high ground just behind the coastal towns. Views of the green ridges and verdant valleys may be had out one side of a mountain home while from the other, wide, panoramic views of the sea and shore below may be enjoyed. In the evening, in a well-designed villa in the hills, a cooling breeze will refresh one while dining al fresco beneath a sky sparkling with stars, completely free of the light-pollution so often seen in urban areas of Europe or North America. Many homes are built in gated communities, and some of these provide a level of security and range of amenities often seen in the United States. Once inside one of these projects, one is struck immediately by a sense of calm and orderliness. Children ride bikes with tennis rackets over their shoulders, headed for a clinic. Adults stroll on well-manicured pathways, often with dogs along for a daily walk. People wave to each other. There are also well-planned residential communities that are more modest in nature. Lots are a little smaller, but in well-designed ones, villas are arranged to both take advantage of views and breezes while providing privacy in pool areas. Very reasonable pricing in some of these gated projects attracts buyers seeking second homes as well as those wishing to purchase a primary residence in the Dominican Republic. In addition, many communities promote and maintain active rental programs that allow villa-owners the benefits of some months in their houses while providing income when not owner-occupied. On the other hand, some will prefer to live on a large piece of land, possibly a farm. Often, these individualists will grow a crop like cocoa or coffee or raise animals. They will build a family home with outbuildings and garden beds and hydroponic ponds. Some will raise fish or freshwater shrimp. On many of these homesteads, children run and play with dogs in a life some would describe as idyllic. Architectural styles range from traditional Spanish or Tuscan with stuccoed walls and barrel-tile roofs to ultra-modern, flat-roofed buildings with cantilevered overhangs and floor-to-ceiling glass. Most Dominican Republic villas are built of concrete block and poured concrete “skeleton”. Roofs are often wood and just as often concrete. But it is the wide range of finishes available that make these homes elegant and beautiful. Much natural stone is quarried here, and tile of porcelain, clay or stone are widely available. And once built, the property receives the real beautification in the form of gardens. An inexpensive garden of cuttings and small plants will blossom in just a few months into something stunningly rich and exotic. 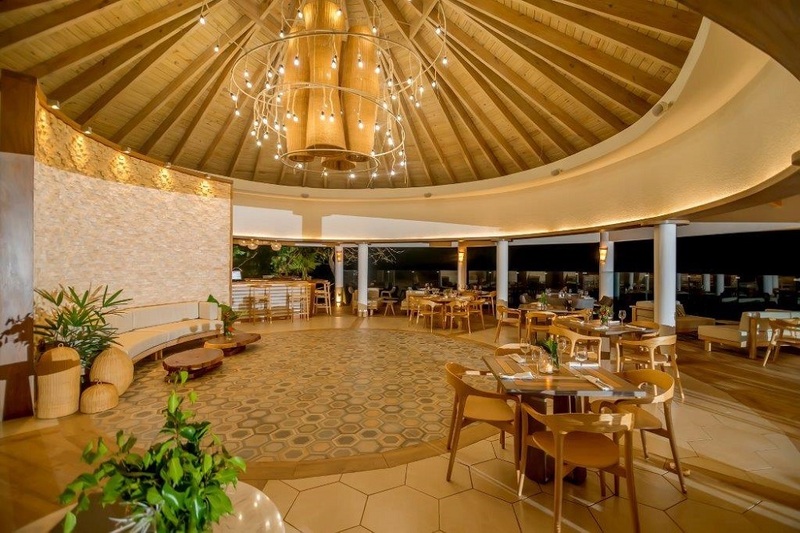 In summary, anything a client can imagine can be created in the Dominican Republic. Talented architects inspired interior designers, and competent builders will combine to provide true value and lasting quality. Whether buying an existing villa or creating a new one from scratch, the possibilities are as wide as the imagination. Check out this neighborhood, Sea Horse Ranch! 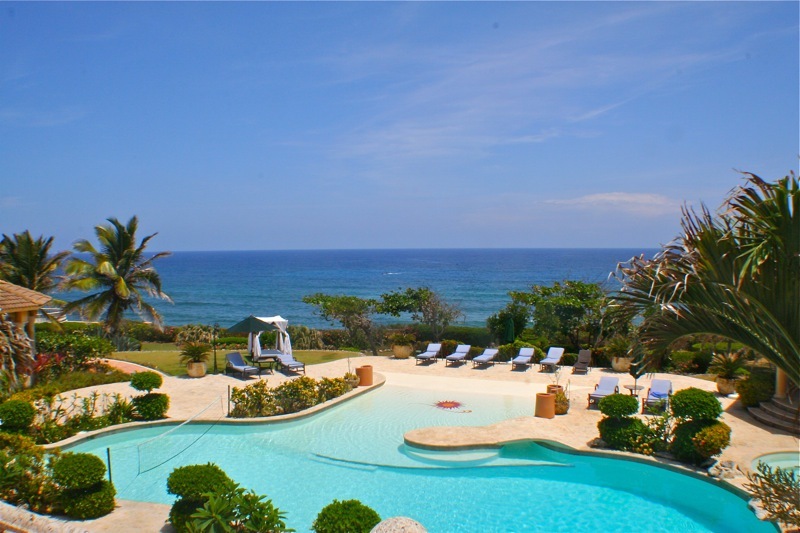 Sea Horse Ranch near Cabarete, on the north shore of Dominican Republic, is a lovely residential villa resort to own a second home or rent a vacation villa for your next holiday. What a great place to spend your time! Today I took a bike ride around the area and checked out the beautiful Equestrian Center and the beach club restaurant. These two facilities are most impressive! The horses at the barn are very well cared for. Most are privately owned and there are also horses owned by the ranch which is used for their trail riding business. I would recommend this outfit over any other I have yet seen in the Dominican Republic. 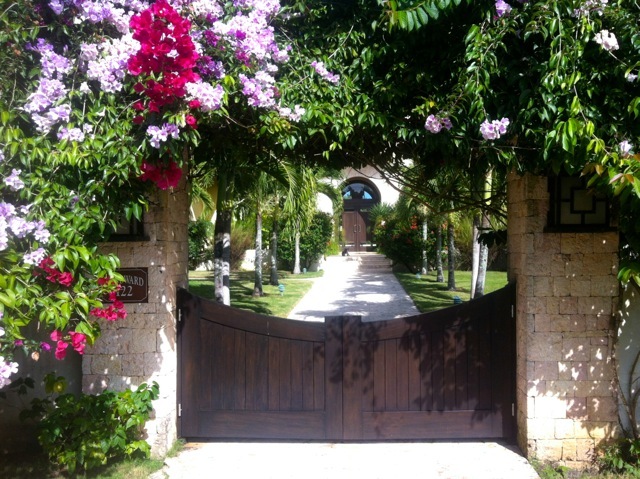 There are many beautiful private homes in this gated community, like this one below in the photo, Villa Windward. Each of them has well maintained, tropically landscaped yards and the streets are lined with palms and meandering sidewalks which invite one to take a casual saunter down to the beach area. Here I found the most picturesque ocean overlook, complete with lounge chairs on small and private peninsula overlooks and a pool with a landscaped waterfall effect. Next, I took the meandering walkway through the woods and found my way to the restaurant which sits in the most spectacular location. 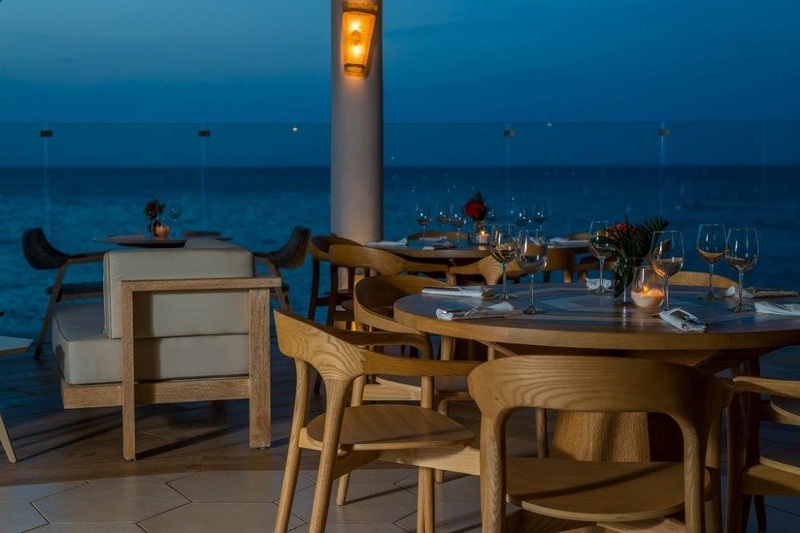 Perched upon the limestone cliff above the ocean with turquoise waves breaking below, it is an open-air dining room with glass walls which makes for a breathtaking view from any table. They serve lunch and dinner daily. 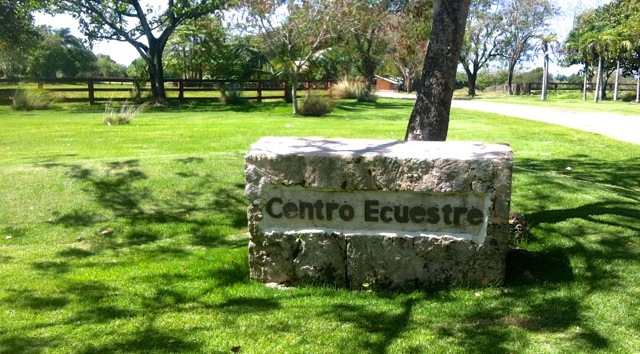 For anyone looking for a prime real estate in the Dominican Republic, be it a home or empty lot on which to build your dream house, Sea Horse Ranch is the perfect location.